Click on video for a free trailer of the film. 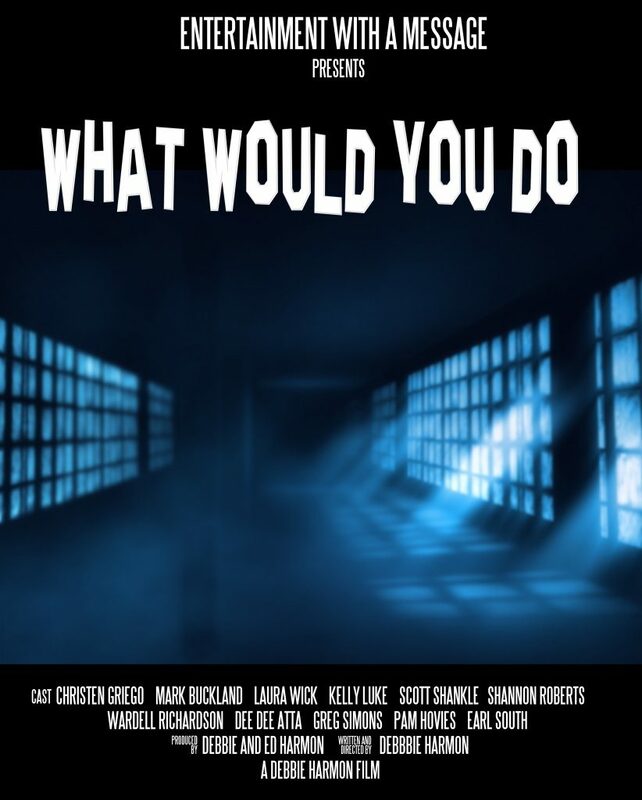 “What Would You Do” is a youth film about two teenagers who find themselves facing an unwanted pregnancy. The video they has six stories of people who also were in a teen pregnancy situation. Each couple discusses the choice that they made and how it impacted their lives forever.